Find out what a periodontist does and when you should turn to one for dental care. When you think about your oral health it’s easy to think about keeping your teeth clean, vibrant and healthy, but what about your gums? Are you providing your gums with the proper care they need to also stay healthy, too? Here in Lawrenceville, NJ, our periodontists, Dr. John Lu and Dr. Raul Figueroa, want to make sure that your gums always get the proper care they need. 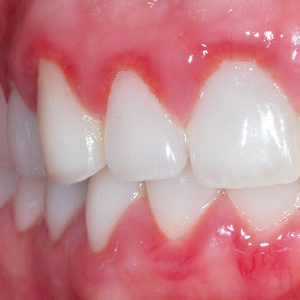 Did you know that gum disease affects millions of adults each year? 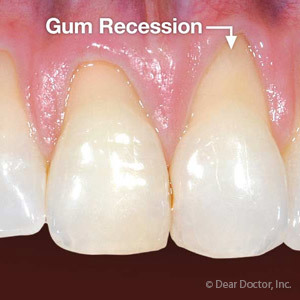 In fact, it is one of the leading causes of tooth loss. Unfortunately, not everyone presents with symptoms so it isn’t always easy to tell that you have gum disease until it’s progressed. This is why visiting a dentist every six months for routine cleanings and exams is imperative for keeping teeth and gums healthy. Of course, it’s important to be able to pinpoint the telltale signs that something is wrong so that you can visit our periodontal expert in Lawrenceville as soon as possible when an issue arises. A periodontist has received specialized and comprehensive training to be able to detect, diagnose and treat gum disease. Whether you are experiencing symptoms or you are at risk for gum disease, it’s important that you have a periodontist on your side that you can turn to for regular care and evaluations to maintain healthy gums. Are you ready to learn more about the periodontal services we offer here in Lawrenceville, NJ? Do you want to find out if dental implants are the best tooth replacement option for you? Then you’ve come to the right place. Call Lawrenceville Dental Implant Center and Periodontics today.